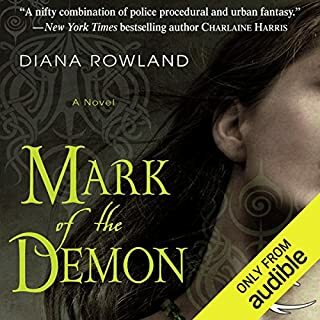 Louisiana homicide detective and demon summoner Kara Gillian is about to learn that vengeance is a dish best served cold - especially when dealing with supernatural crime. But with her closest friends now in harm's way, the demons just made this one personal. 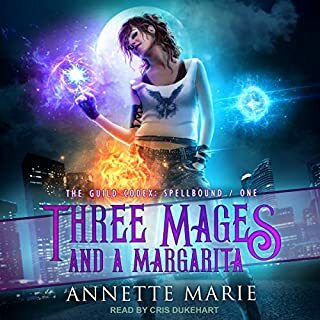 ©2015 Diana Rowland (P)2015 Audible Inc.
What a crazy ride! This book didn't go where you might expect and I can't wait for more! Can't. Wait. Wow! I couldn't stop listening!! There were so many blindsides and should of seen that comings. But like I said WOW! Absolutely, this series is excellent. What a tearjerker! Kara Gillian is without her demon lord lover back on the human Ream. Being a summoner won't protect Jill, her pregnant BFF and she is still dodging "ranch fallout. Loving this series! 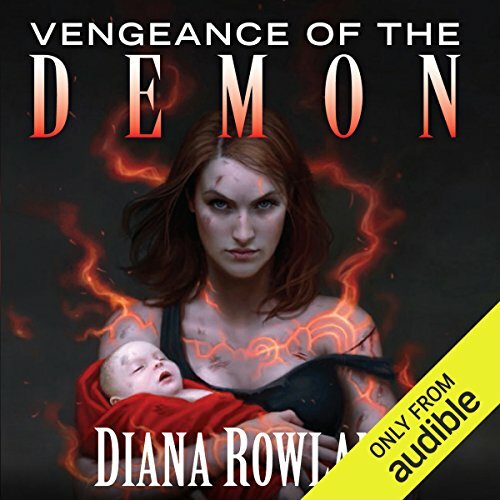 What other book might you compare Vengeance of the Demon to and why? Which character – as performed by Liv Anderson – was your favorite? Summoners and Demons - who will win the battle for the earth realm? I have not finished it yet, but i am in tears right now, this is the best one yet, really hard to go on. I want ro stop because I can feel the feelings of kara, you will love the series but beware, you will be sucked and consumed by her world, amazing, loving, an d absolutely heart rendering. All of the books in this series were outstanding. Each book exceeds the next book. Diana Rowland outdid herself in each book that she wrote. Liv Anderson did an excellent job of narrating this series. Liv made the characters come to life. 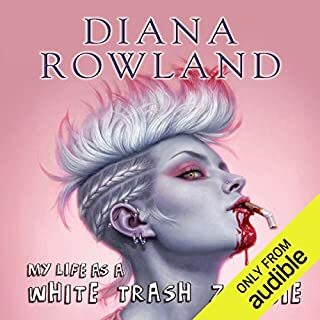 I would recommend for you to listen to all of Diana Roland books in this series. I love Diana's awesome sense of humor and style of writing! Can't wait for the next installment in the series!! Listen all seven books on three days!!! Just couldn't get enough!!! Now I have to wait for book 8. I love the uniqueness off the story plot and the snarky characters and the real life personal torment and success. "Meatloaf is the cure for everything." Chocolate? Loved it but still sputter over Kara's Southern charm and hospitality. Could meatloaf be the cure to everything? Most women will agree that will be chocolate. Most men will agree with Rizcal. Then again if all men looked like the lords, would we look at chocolate? 'The Bean' has to be one of the silliest nicknames I have heard for an unborn child. Yes I understand when you get the first ultrasound it is the size of a bean. This is the second or third series I have read that has used that nickname. All series have been based on Americans. Is it just a common nickname? If you could sum up Vengeance of the Demon in three words, what would they be? It lost its way a bit in the middle. It could have been a bit sharper if maybe an hour or 2 had been tightened up. The last few hours are great though. I dont like the changes to some of the Characters. A couple of them don't really fit right. Not saying who to avoid spoilers, but it seems a bit strange for example that someone who has been in the series since book 1 has arcane powers and we never knew until now. The overall tone a bit dark for me - Off to read Romeo and Juliet to cheer myself up. 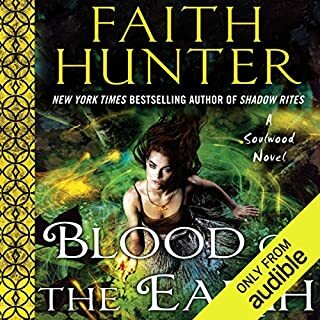 After finishing each of the previous books I have immediately downloaded the next to carry on, I will download Legacy of the Demon soon, but not as my next book, I want something a bit lighter and happier first. Kara Gillian and her "posse " are trying to save not only this world but the Demon realm as well. The are the defensive but they can deal with anything even if it's not clear who is on who's side. This book is thrilling from start to finish. 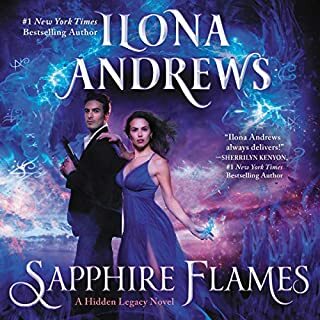 Diana Rowland never disappoints and can't wait for book 8. I was really looking forward to this book as I had enjoyed all the others in the series, however it was a real let down. I found large parts of the story really boring, and it just wasn't as engrossing as the others. There were also parts of this book that just didn't sit right, like a character that Kara has known for years suddenly showing arcane abilities. I also found it annoying how Kara just lets things happen rather than putting her foot down. For example her Aunt not only chooses an evil man that was partially responsible for the brutal murder of a young woman over Kara, but she expects Kara to play nice with him. And what does Kara do? Nothing, not a thing. She simply lets it be instead of putting her foot down or just wiping her hand s of her and walking away. The narrator does a good job, but that's about the only positive thing I can say about the book. Really wanted to love this book but it was a huge let down, and I'm not sure I'll bother with any more of the series. Intricately weaved, action filled and hilarious! Where is book 8, 9 & 10 ? I'm in love with Liv Andersons narration. She captures the moods, highs and lows of the characters perfectly. Makes me feel like I'm in the book itself having a conversation with a good friend. Throughout all books from 1-7 I have found myself replying to Kara Gillians rhetorical questions and smiled thinking how silly I might be looking to onlookers. I'll absolutely read more books that are narrated Liv.